With over 50,000 square feet of showspace, Jordan Furniture is one of the largest independent furniture dealers in the Southeast. Since 1953, Jordans has been providing quality, value, selection and service on namebrand home furnishings and bedding. A La-Z-Boy Comfort Studio and one the largest Serta Bedding Galleries in the Carolinas as well as many other name brands make Jordan Furniture a "must shop" for your next home furnishing or bedding purchase. Yes, we SHIP NATIONWIDE with competitive rates on in-home delivery to most areas within the United States (Call store for rates and details). Our friendly staff is ready and willing to help you in any way necessary in your furniture shopping experience. We look forward to serving you! At Jordan Furniture, we carry only the top names in the furniture industry. Our furniture experts can help you track down any piece and look you are going for. Living Room Furniture is not our only specialty either. We also carry a full line dining room furniture as well. Come see us today. 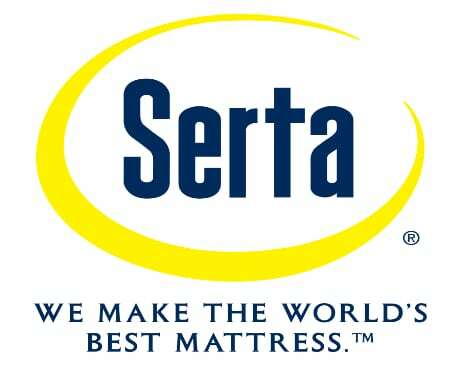 Are you looking for that new Serta iComfort, Perfect sleeper or Posturepedic mattress? Look no further than Jordan Furniture, we carry them all and we are ready to help you get your best nights sleep! 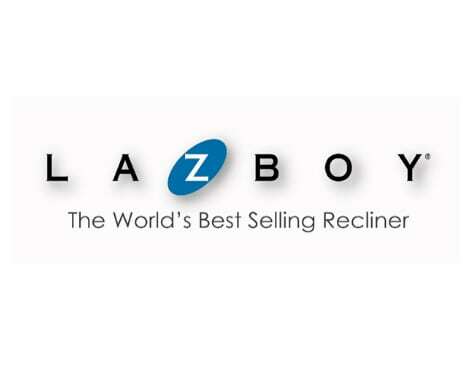 Looking for that hard to find La-z-boy recliner? You have come to the right place. With us being the only La-z-boy retailer in the Pee Dee, we can help you find just about any La-z-boy item you are looking for. Our La-z-boy design experts can also help you put together that dream room you are looking for. We will sit down with you in our La-z-boy gallery and help you put together that ideal room. We pride ourselves on being one of the best places in the Pee Dee to shop for your home furniture or mattress. Let our experts help you find the look you are searching for today. Here at Jordan Furniture, we carry only the top brands and highest quality furniture available today. We want our customers to know that when they are shopping at Jordan Furniture, they can expect only the best brands with the highest quality. We have been serving the Pee Dee for over 60 years and take great pride in our reputation and quality of service. When you shop with us, you will quickly see how our experts help you in your search for the perfect furniture for your home.